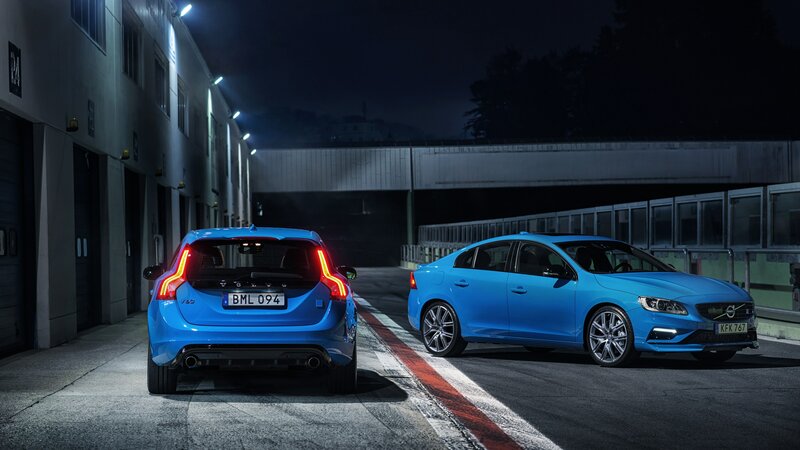 Introducing Polestar, Volvo’s racing partner since 1996. Born on the racing circuits of Sweden and around the world, Polestar understands that races are not won in a single lap. To win races and championships, a car must reach the chequered flag. Every time. And in order to do so, it must be optimally balanced, safe and predictable. This same knowledge is applied to all Polestar’s products for road cars. So whether it’s a Polestar Performance Optimisation, Polestar Performance Parts, or a Polestar-engineered car, they all follow the same engineering philosophy. Polestar have created true drivers’ cars that are balanced and predictable by staying true to their engineering philosophy. Building on the inherently safe and dependable Volvo platform, Polestar cars are focused around the active driver. By providing a balanced, poised machine, driving enthusiasts will enjoy a vehicle that is equally at home on twisting country roads as it is on a busy highway, where comfort isn’t sacrificed despite the greater control you enjoy. To fully understand, you probably need to take one for a test drive. Enjoy.